Harrison Ford is reported to be set to once again don the vest and take his seat in the cockpit of Millenium Falcon. As Star Wars Episode VII begins to take shape, and J.J. Abrams is taking the director's chair, it appears that some familiar faces will also be making an appearance. 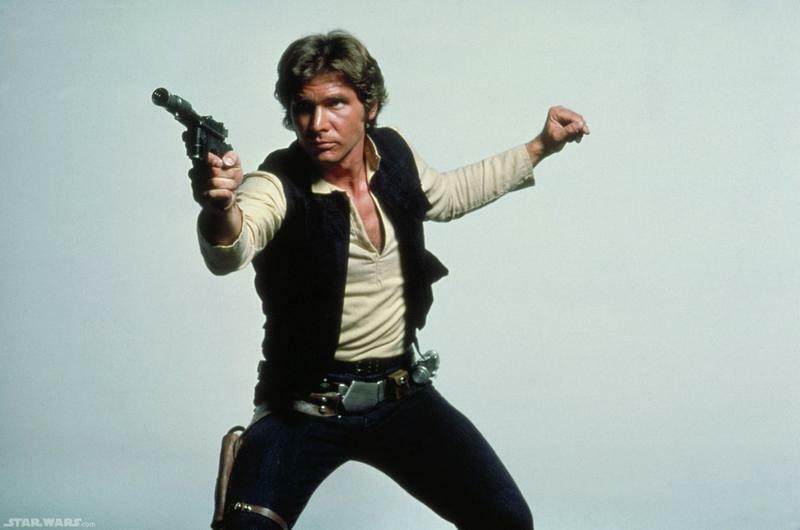 According to Latino-Review, Harrison Ford has agreed to reprise the role of Han Solo. At this time nothing official has been said by Disney or Lucasfilm, but Latino-Review states that it has confirmed the report with multiple sources. What they do not know at this time is if it will be a cameo or a starring role. Harrison Ford famously asked for Han Solo to be killed off in Return of the Jedi, but he obviously didn't get his wish. One has to wonder if this agreement is so that his plot point can finally become a reality. His inclusion in the production also gives us some idea that the new movie could be set somewhere around 30 years after the events of the third film, which is actually the sixth in the series. Carrie Fisher and Mark Hamill have also expressed interest in returning to their respective roles of Princess Leia and Luke Skywalker, so we'll have to see if that also becomes a reality now.